Peugeot PH says 3008 can reduce pollution by 99.9%; can it really? Eurobrands Distributor Inc., the local importer and seller of Peugeot vehicles in the country, wants you to know that one of its vehicles currently on sale here, the diesel-powered 3008 compact crossover, is a very environment-friendly car, calling it \"the most versatile yet most fuel-efficient and environmentally responsible model\" in its product lineup. 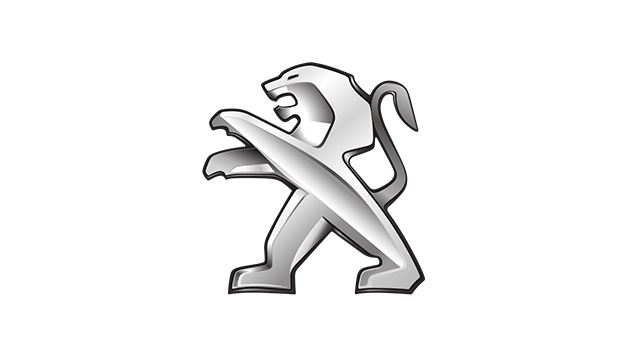 \"Peugeot HDi (High-pressure Direct-Injection) diesel cars use around 30% to 50% less fuel, so they release 30% to 50% less carbon dioxide than an equivalent turbocharged gasoline car,\" EDI\'s press statement says. \"This helps to reduce the carbon footprint of the vehicle and also means better fuel economy, which translates to fuel cost savings for the driver.\"
\"Also, Peugeot HDi engines trap diesel particles using a technologically advanced filter called DPF (Diesel Particulate Filter). This technology helps to reduce pollution by 99.9%, and automatically burns off the trapped particles left in the exhaust system.\"
Now, our first thought upon reading this was: Wow, if this car can cut the pollution it generates by nearly 100%, then it\'s about as clean and green as an electric vehicle. No, actually, it\'s about as clean and green as a parked car, period. Indeed, when we asked EDI marketing and communications director Dong Magsajo about the figure, he had this to say: \"The e-HDi system, of which the DPF is part of, has the stop/start mechanism. So, when the engine shuts down as the car comes to a stop, there really is no pollution.\"
But he added: \"The DPF does trap and burn 99% of soot as well.\"
Anyway, the 3008, just like other Peugeot cars, features materials that are up to 90% recyclable, according to the press release. 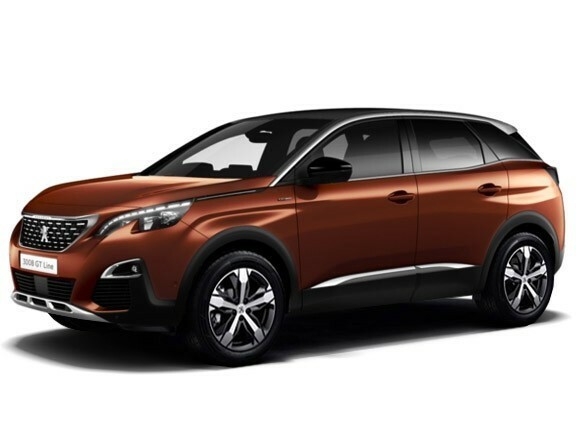 So, to those eco-minded people who are in the market for a small do-it-all car, we say jot down the Peugeot 3008 on your short list.